What is the Jesus myth theory? There are a number of variations of this concept. The version I originally came into contact with claimed that there was no historical Jesus and that the Jesus of the Gospels was just an updated version of other god-men such as Horus, Dionysus and Mithras. There are some who believe that there may have been a real Jesus but the version that has come down to us is based on the pagan myths. Others focus on the non-existence of Jesus and do not try and find his origins in the pagan myths. When I talk to other Christians about this, they give me a blank stare. How could someone believe that Jesus never existed? How could someone believe that Jesus is like the Egyptian and Greek gods? Many Christians do not know that this is actually a conversation that people are having. What about scholars? For a long time, scholars refused to get involved in this. The whole concept is so laughable that it is not worth responding to. Anyone with a basic understanding of history should be able to see through this. What happened? Although the Jesus myth has been around since the nineteenth century, it had a very limited influence. Some people talked about it but it had a very limited impact. Now we live in the information age and we have access to more information than we have ever had. Now we have more access to Jesus myth books but we also have access to blogs and websites that preach the Jesus myth. Bold claims are made against Jesus and Christians are made to look ignorant for believing that Jesus was a real person. Not only that, there are Christians who are adopting the Jesus myth. My first contact with the Jesus myth was through Canadian religion writer Tom Harpur. Harpur is an intelligent man. He is a former Anglican priest and lecturer at Wycliffe College. 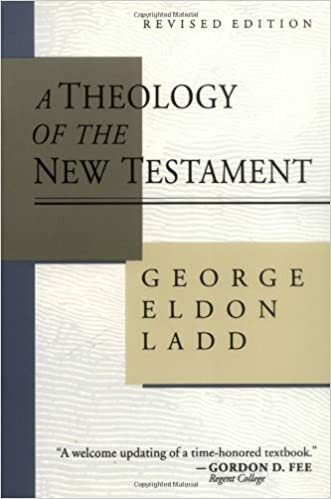 Although on the liberal side, a survey of his early books demonstrate a solid belief in the historicity of Jesus. Then Harpur came into contact with the writing of people like Gerald Massey and Alvin Boyd Kuhn. 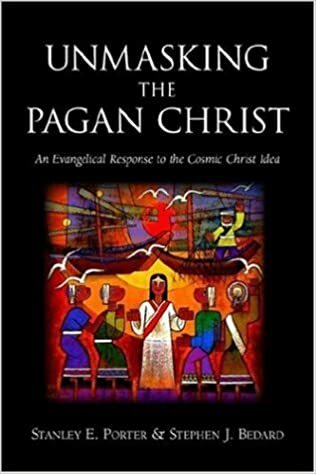 Harpur completely adopted the Jesus myth and made his book the Pagan Christ into a Canadian bestseller. I have had contact with others who if not completely giving up faith in a historical Jesus, at least have had their faith shaken. This is why you should care about the Jesus myth. People are actually falling for this stuff. The Da Vinci Code, an international bestseller, preached a version of this. Even though it was a work of fiction, many accepted this interpretation of Jesus. This is why Stanley Porter and myself wrote Unmasking the Pagan Christ eight years ago. People were being confused by the writings of authors such as Harpur. We take the reader through the reasons why we can be confident in the historicity of Jesus as well as how different Jesus is from the pagan myths (people who preach the Jesus myth are really hoping that you won’t actually read the pagan myths). Although we originally wrote it in response to Harpur, it is just as useful in examining any version of the Jesus myth. At the time we wrote it, we thought we were looking at a very fringe element and yet in those eight years the Jesus myth has only grown in influence. If you are or someone you know has become confused by the Jesus myth, this may be the resource that can help you. 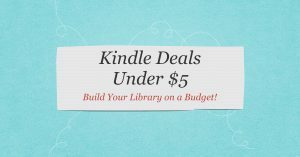 Have you considered or asked your publisher to republish your books in Kindle format? It would make it more affordable and accessible to more readers. Thanks. I have asked and he says it is not possible. I would try to do it myself but I have a co-author which makes it more complicated. My plan is to write a book on the Jesus myth in general and make it available in all formats. Where is the text you suppose the historical Jesus to be in? As long as no one questions the Jesus that’s in your mind you can keep selling this stuff. When you take the supernatural myths away there isn’t a person in the bible that was a man named Jesus. In fact I don’t know of a single biblical pericope (self-contained story) that’s even true. It’s a book of soothsaying.